According to the CDC each year, one in every three adults ages 65 or older falls and 2 million are treated in emergency departments for fall-related injuries. In 2011, emergency departments treated 2.4 million nonfatal fall injuries among older adults; more than 689,000 of these patients had to be hospitalized. Approximately 10% of those sustain serious fractures. About 50% of those who sustain a fracture do not fully recover and many lose independence for life. Direct costs do not account for the long-term effects of these injuries such as disability, dependence on others, lost time from work and household duties, and reduced quality of life. Medicare is now covering physical therapy for fall prevention for those deemed “At Risk,” having at least two falls in a 12-month period. Progressive Physical Therapy and Rehabilitation, as a member of the American Physical Therapy Association, is actively participating in the National Falls Free© Initiative program. 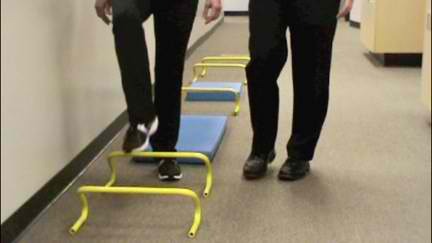 Balance training has been shown to be an important and effective part of falls prevention. Your physical therapist will design exercises that challenge your ability to keep your balance, including such exercises as single-leg standing. Aerobic exercise is physical exercise of relatively low intensity and long duration; it can help improve almost every aspect of your health. Walking is one of the safest forms of aerobic exercise, no matter what kind of problem you have. Once you have begun your strengthening and balance program, your physical therapist will know when you’re ready to start aerobic exercise. Depending on your ability, the therapist might have you do three 30-minute walking sessions each week. Your physical therapist will take the time to explain to you how to best manage your own risks for falling. Your therapist also may talk to you about the best activities for you to do to maintain your quality of life. It will be important for you to talk with your physical therapist about any fear of falling that you have. 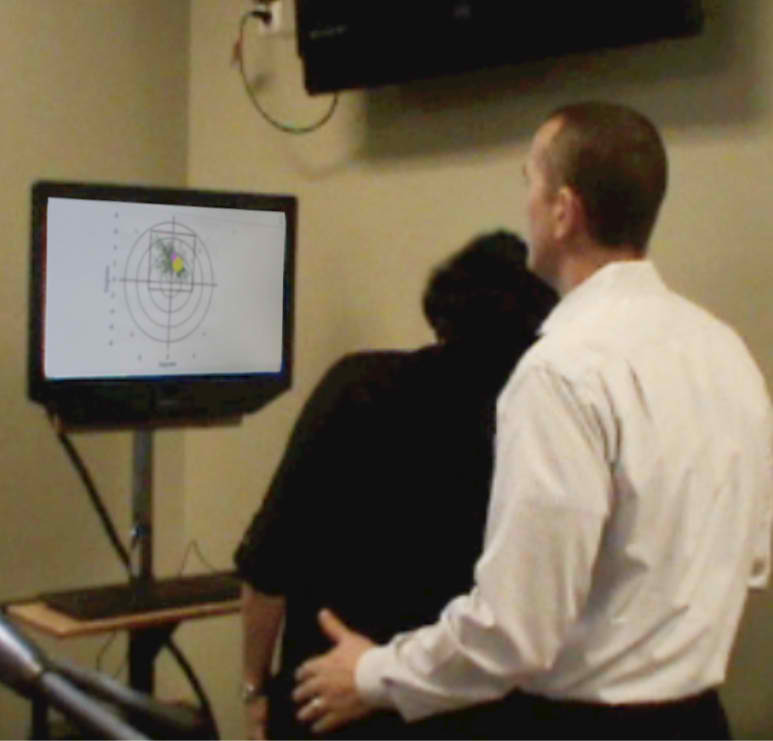 Your therapist will work with you to determine whether there are activities you should avoid. Your therapist also will work with you to determine whether your fear may be unfounded and whether there are activities that you should be doing to keep strong and help your balance. evaluation. We can develop a customized treatment plan to help you relieve pain and restore motion and function for an active lifestyle.